Spire.Doc for WPF is an MS Word component operated on WPF platform, which can easily and professionally access a wide range of word document processing tasks without Microsoft Office Word installed on system. With enhanced capability and quality, Spire.Doc for WPF provides integrated services for word document display, packaging and security from different aspects, for example, set up word content format and style, encrypt/decrypt word file by password, insert various kinds of content in multiple ways and so on. Spire.Doc for WPF is a professional word component with powerful functions and competitive price. It supports Word 97-2003, Word 2007, Word 2010, Word 2013 and Word 2016. Spire.Doc for WPF is a completely independent standalone WPF Word component. And it does not need Microsoft Word or other 3rd party library to be installed on the system. 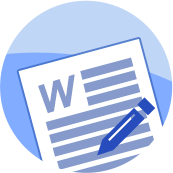 Without Microsoft Word, Spire.Doc for WPF still can create new Word documents, edit existing Word document content and save documents at will. Using Spire.Doc for WPF, developers can design Word document font, color, text alignment and indent, highlight text, list Word document content, build style, named style, etc. 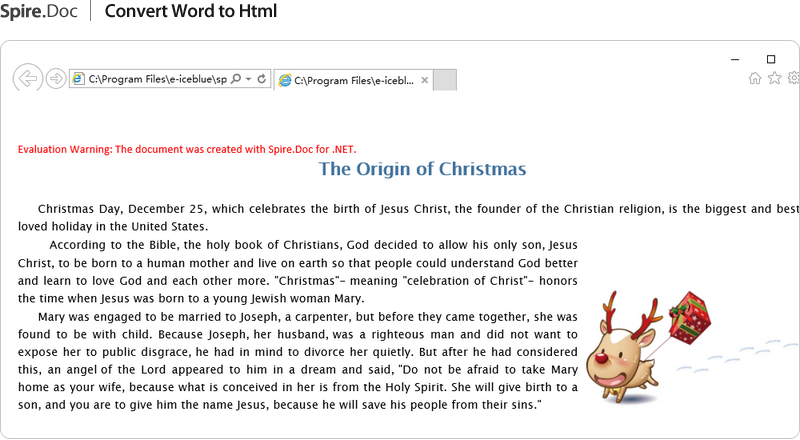 Spire.Doc for WPF allows users to insert rich contents in Word document. Images, hyperlink, comments, bookmarks, textbox, header/footer, watermark, table and as many as 91 types of fields can be easily inserted into Word document with WPF applications. High performance for generating Word documents with huge pages. Superior performance support for reading and writing Word documents.